Growth mindset for kids is kind of a buzzword in the parenting and education world right now. Four kids and fourteen years of parenting later I don’t get as excited about those parenting buzzwords as I used to. But this one, this one really hits home. Whether you’re a kid, an adult, a professional, a parent the growth mindset is one of the most encouraging perspective changes out there! 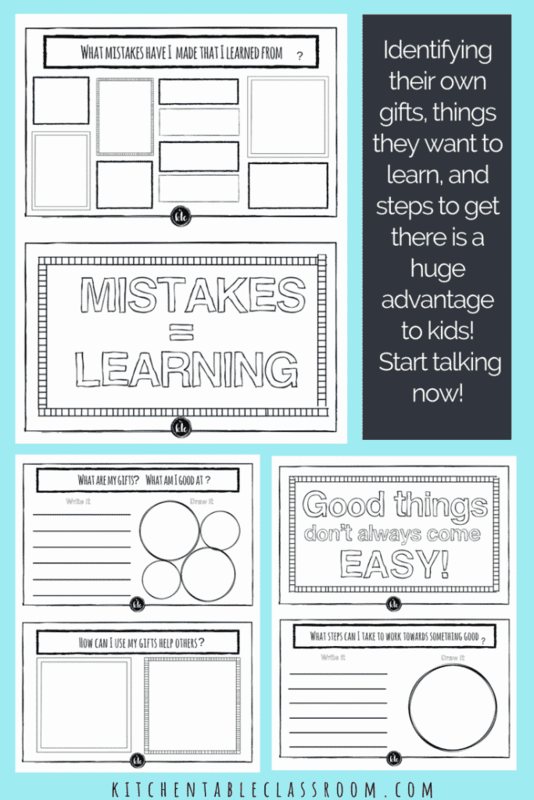 Use these printable growth mindset activities to jump in! A growth mindset means your brain is always growing. What you can do today is not what you will be able to do your entire life. With enough practice and learning most people can do most anything! Exciting, right? I am a recovering perfectionist. The perfectionist mindset has not served me well, I am the first to admit. I do not want to pass the weight of self imposed ridiculous expectations onto my kids and this growth mindset deal seems the perfect way to do it. What do you want to do, who do you want to be…. Seriously, you get to decide. 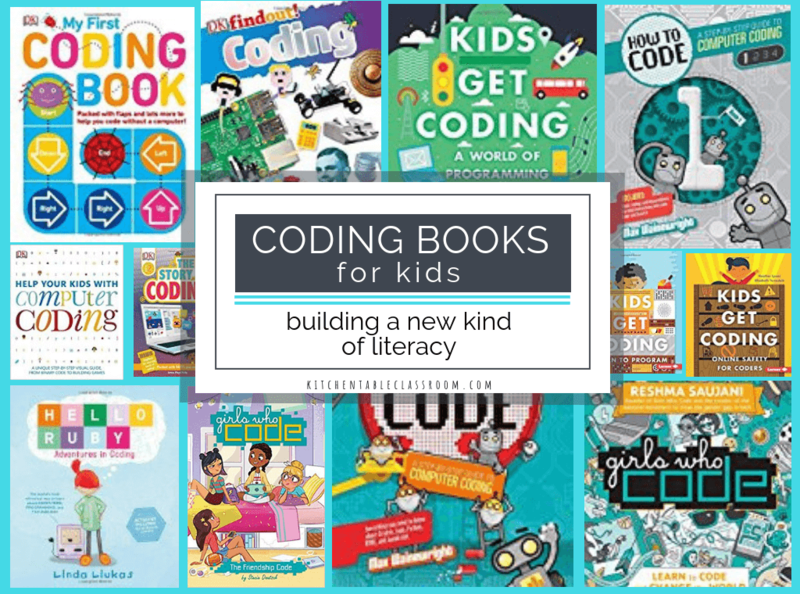 This book is an easy (and free) way to get your kiddos talking about where they want to go and how to get there. Short and simple growth mindset activities will get some ideas out on the table. Maybe they work on it alone and you chat later or maybe it’s something you and your child can do together. Either way starting the conversation is important. Check out this list of books that encourage a growth mindset. Books are an awesome, low pressure way to introduce this growth mindset idea! Maybe it’s where they want to go this afternoon or maybe it’s long term goals. They both count and they’re both important. Learning to set short term goals that are easy help a kid realize that they can do it. They can decide they want to do something and then do it. So much in a kid’s life is out of their control. It’s good to help them see there are plenty of things that they still have a say in! 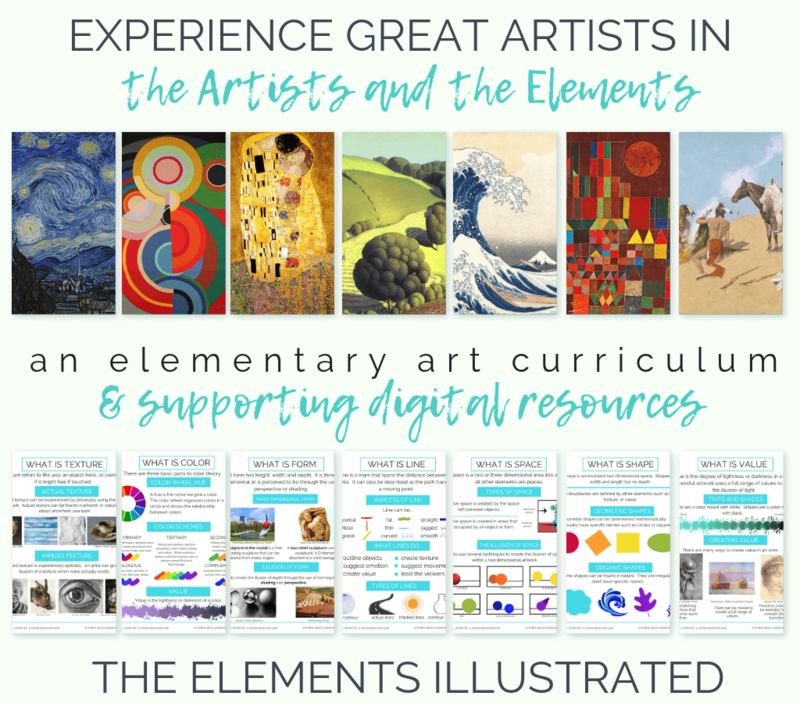 Drawing and writing about growth mindset for kids…. 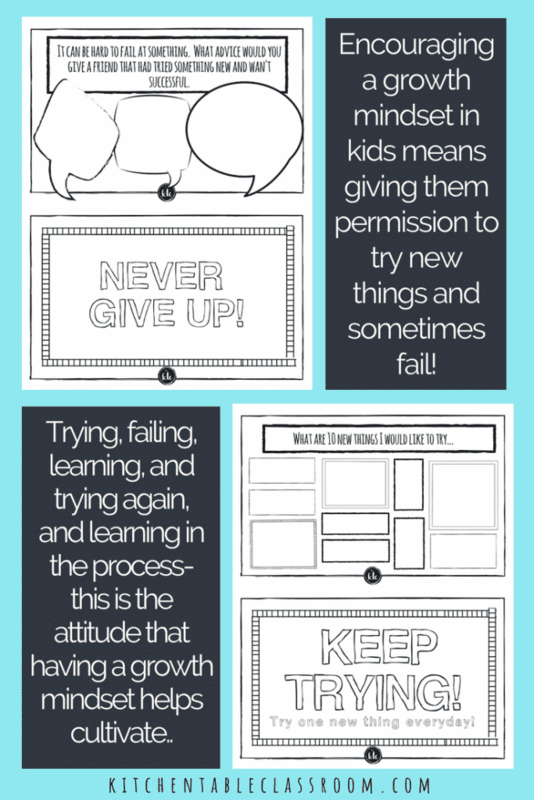 Both drawing and writing play a part in this growth mindset for kids printable book. I like the idea of getting in the habit of providing all kinds of channels for kids to get their feelings out. 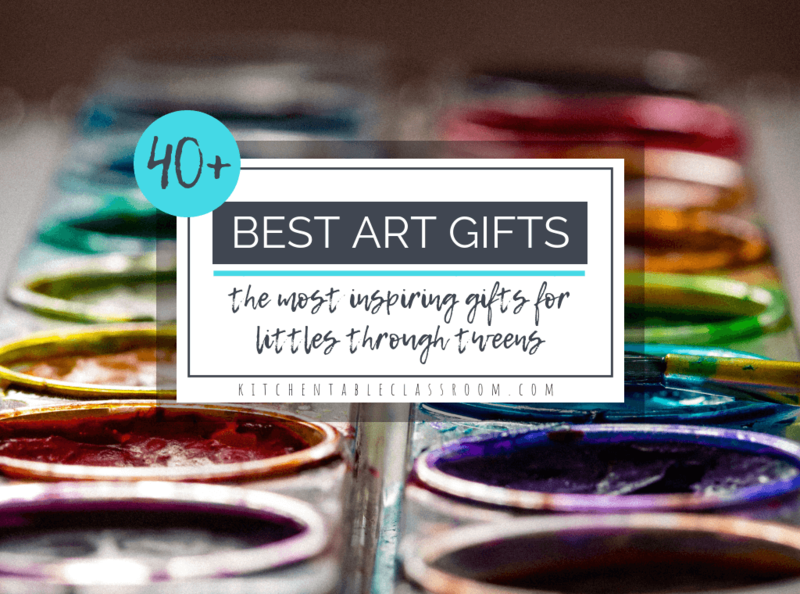 Art doesn’t necessarily have to be a masterpiece in order to be meaningful. 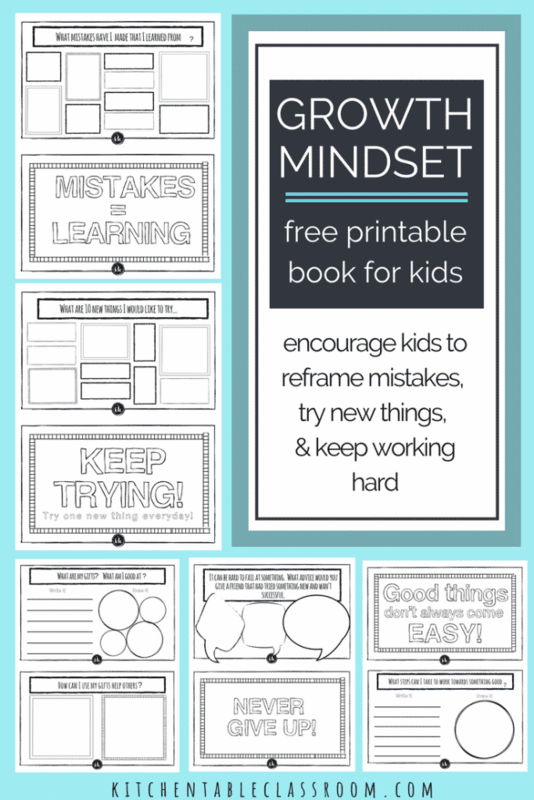 Want the printable growth mindset activities book…. Subscribe to my weekly newsletter below using the subscribe button. 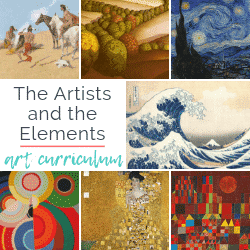 In your confirmation email you will get a subscriber only password that will give you access to my Free Resource Library. 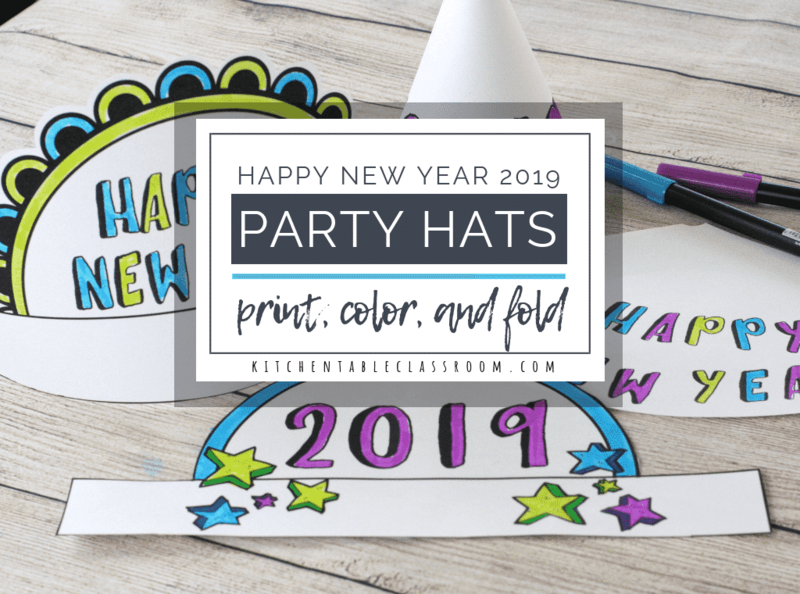 This printable as well as dozens of others will be there in easy to print PDF form! 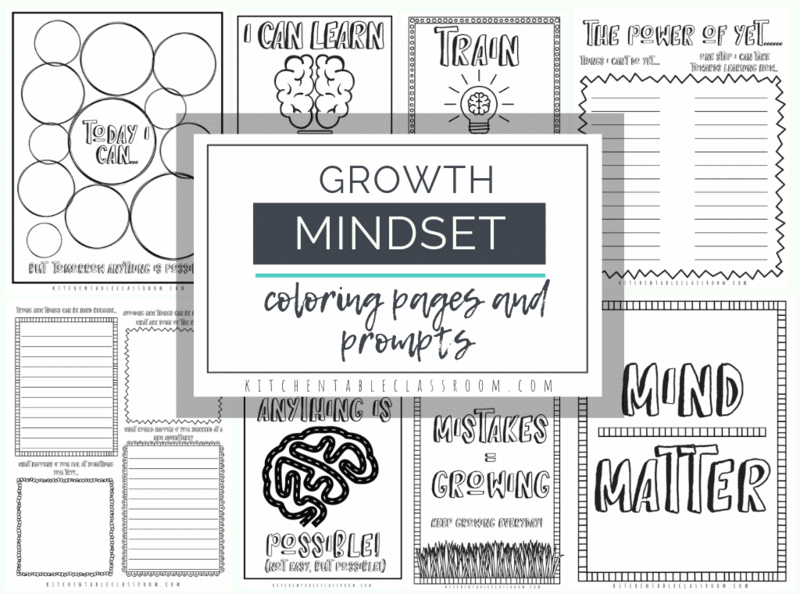 If you enjoyed this growth mindset activities printable book in your home and classroom please share it on your favorite social media channel. 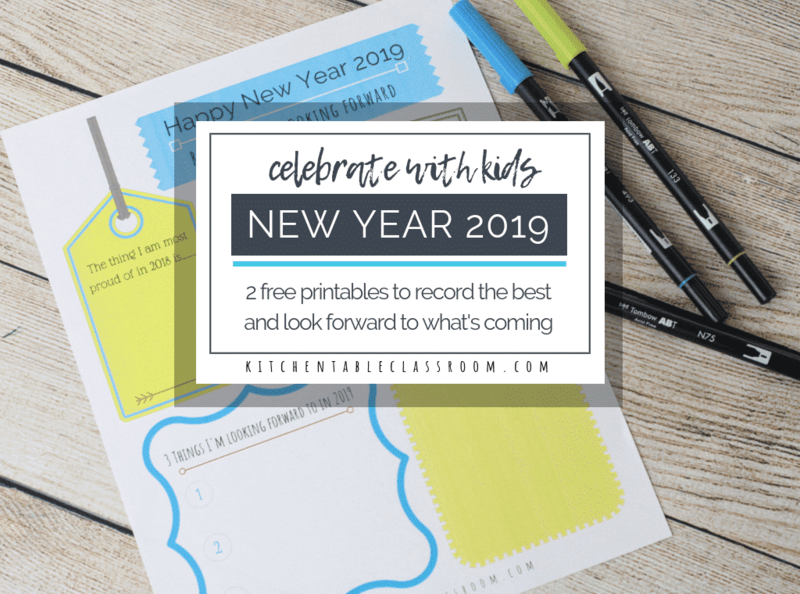 Every share helps me to grow the Kitchen Table Classroom and bring you more fun projects and free printables like this growth mindset for kids printable book! 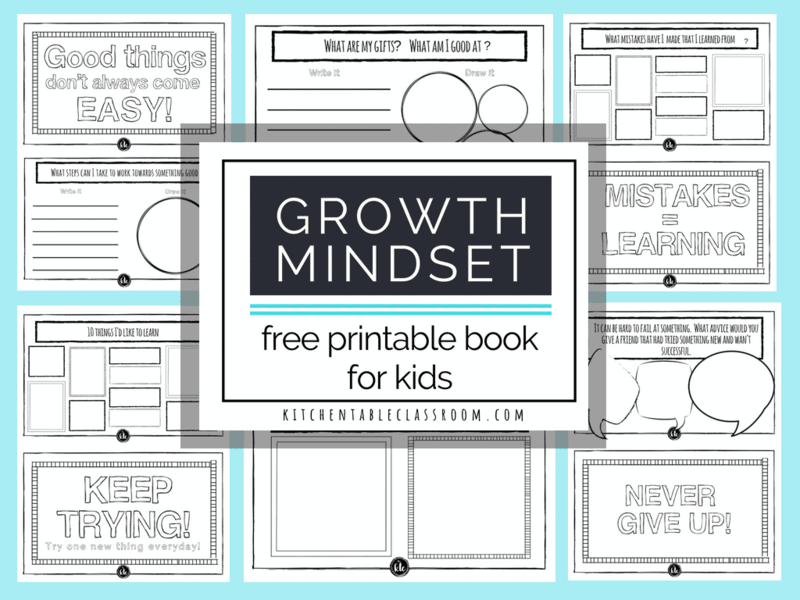 I subscribed to your site and looked in the free resource library, but I don’t see the Growth Mindset Printables for Kids. Did I miss it in there? I would really like to download it. Thanks so much for sharing it!